PlayBook OS 2.0 Software Update Coming February 21st with No BBM? Home BlackBerry PlayBook OS 2.0 Software Update Coming February 21st with No BBM? BlackBerry PlayBook users will soon get to know what an update is. 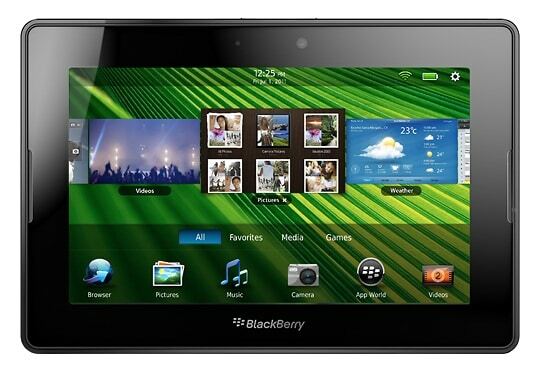 The BlackBerry PlayBook should expect PlayBook 2.0 the 21st of this month, N4BB reports. This update will include many features including native email, calendar, and contacts apps. Unfortunately, you will not get BlackBerry Messenger in this update although you will be able to keep using it thought Bridge 2.0, B4NN sources says.